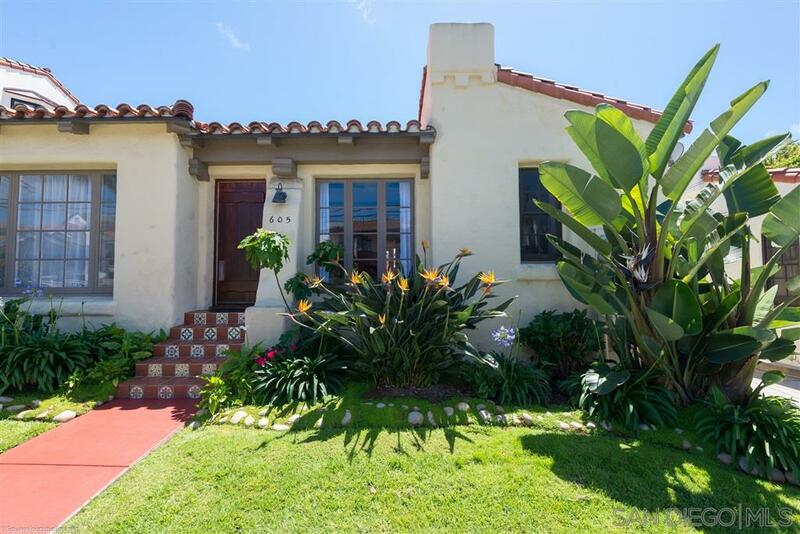 maryl@marylweightman.com La Jolla Girard 7780 Girard Ave. Your message will be sent to Maryl Weightman. 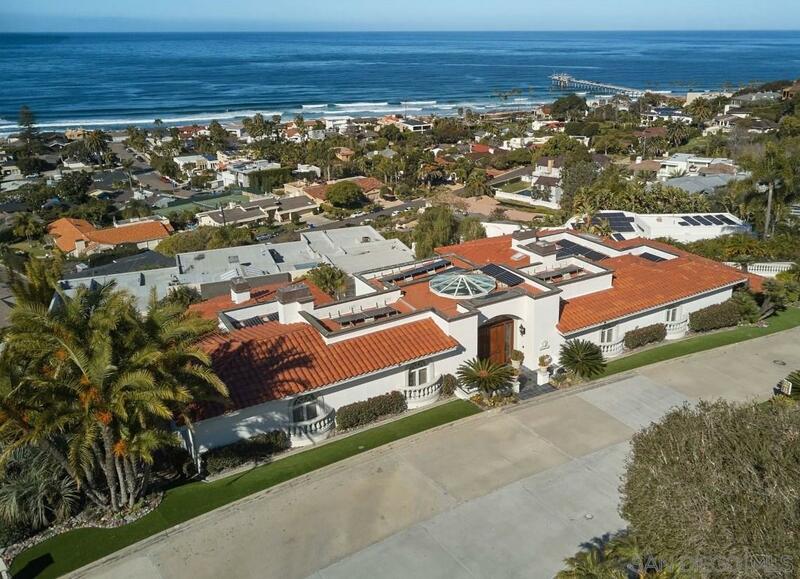 A seasoned agent with a background in real estate that spans 28 years, Maryl Weightman is a specialist in the purchase and sale of residential propeties in La Jolla and the surrounding areas. She began her career in corporate sales and real esate development, where she developed exceptional negotiating skills and a talen for analyzing the potential for specific properties to appreciate their value. 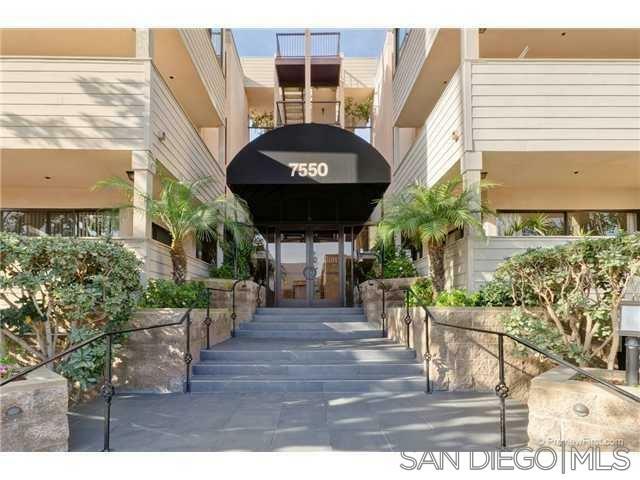 From living in San Diego for the past 28 years, Weightman developed a detailed understanding about the community. She attributes the success she has achieved in her real estate career to her service-oriented approach and commitment to listen carefully to the needs of her clients. Previously a resident of Texas, North Carolina, West Virginia and Los Angeles, Weightman explains that, "My experiences with relocating taught me a lot about the value that a qualified Realtor brings to the transaction."